This month, I dug into the archives for some past publications. Not much has changed over the years since this was written. We still exist in our house just off campus and still have a full kitchen, but even more so, our listeners still are the curious minds and adventurous spirits which helped get us here! Circa 1990 - Our roots were in education, so we selected programs which would enlighten and enrich - not programs that would sell products. It is a principle which has become a tradition at KEMC. During our first six years, the community was good to us and we built a small but loyal audience. By 1978, we had learned much about public radio and were ready to spread our wings. Our programming was limited by scarce resources, and our ten-watt transmitter reached only a small part of the city. It was time to grow. In 1983, we moved into a three-bedroom house just west of the EMC campus, converting it to offices and studios. It's nothing fancy, but how many radio stations do you know that come with a fully equipped kitchen? In 1987, we increased our power to 100,000 watts and our translators now number 15 allowing us to serve one of public radio's largest geographical regions in the United States. 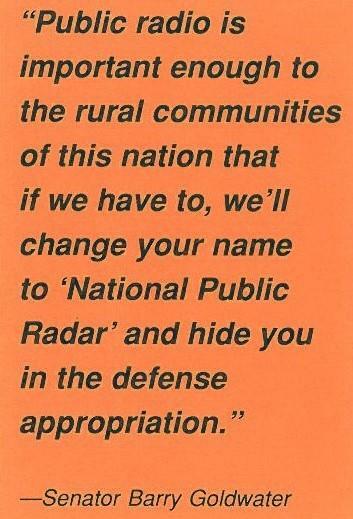 Those translator stations were built primarily through the efforts of citzens of Montana and Wyoming towns who wanted to make public radio available for their own communities. Perhaps they recognized a need for the in-depth world and national news found in "All Things Considered"a daily program which takes the time to do more than just skim over the issues. Perhaps they enjoy the Saturday afternoon opera or any other of the spoken arts or humanities programs. Or maybe they like the classical, jazz, and folk music that can't otherwise be found on the radio in KEMC's broadcasting area. Maybe they simply believe in radio that stimulates and informs - radio for the curious mind and adventurous spirit. 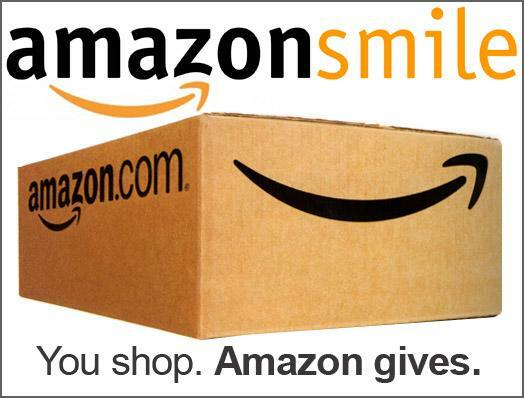 Choose YPR as your charitable organization and Amazon donates 0.5% of the price of your eligible AmazonSmile purchases to YPR. Do you own a business or know of one who is interested in becoming an underwriting sponsor with Yellowstone Public Radio. 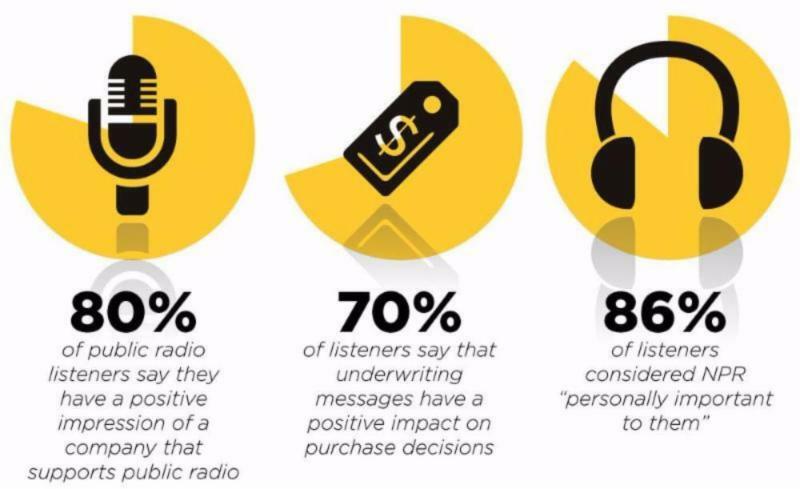 ﻿Visit our website ypradio.org or contact Maddie Alpert, Underwriting Specialist at Maddie@ypradio.org to get all your underwriting questions answered. Click here to Support Yellowstone Public Radio!